It’s April, and that means in most USDA gardening zones, there’s lots of work to be done! 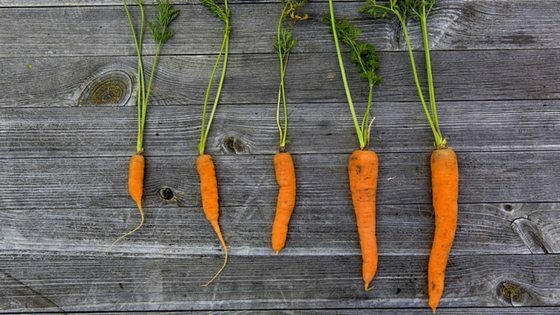 Want the exact organic, non-GMO heirloom seeds we use on our homestead? We love Seeds Now! We’re in Zone 7, so we’ve already set out our cool weather crops, and by the first week of April, we’ll be ready to start harvesting our first veggies of the season! 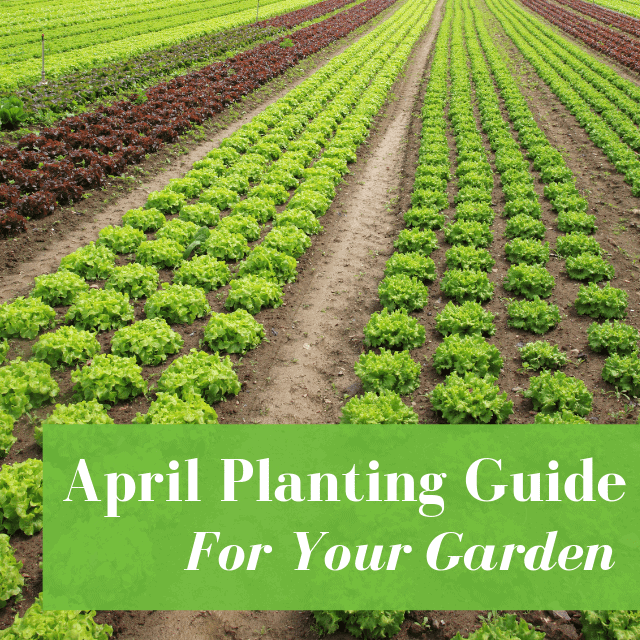 This article is broken down by zones to make it easier for you to know exactly what you should be doing in April in your garden. If you’re not sure what zone you live in, you can check that here. Here’s what you can do in your garden right now! Start your squash, melons, tomatoes, peppers, cucumbers, and corn indoors and under lights. Plant cool-weather vegetables including peas, spinach, bok choy, tatsoi, lettuce, turnips, radishes, and onions. Sow a second planting of lettuce, radishes, and spinach outdoors. Continue to grow squash, melons, tomatoes, peppers cucumbers, and corn indoors and under lights. Top-dress garden beds with rich black compost. Plant potatoes, peas, spinach, bok choy, kale, beets, turnips, and carrots. Plant asparagus, rhubarb, and raspberries. Thin greens and radishes as needed. If purchasing transplants, choose compact plants that have not begun to flower. Remove row covers from peas as long as the weather is mild. Mulch around cool-season crops to retain moisture and keep roots cool as weather warms. Start cucumber, cantaloupe, summer squash, and watermelon indoors and under lights. Now is the time to start luffa. Set out transplants of tomatoes, eggplants, peppers, and sweet potatoes. Plant tomatoes, corn, squash, and peppers outdoors. Every 2 weeks, succession plant bush beans and corn. Harvest spinach, lettuce, and broccoli. What do you think you’ll plant in April? Leave a comment below! It’s April, and that means in most USDA gardening zones, there’s lots of work to be done! Here's what you can do in your garden, based on your USDA zone!